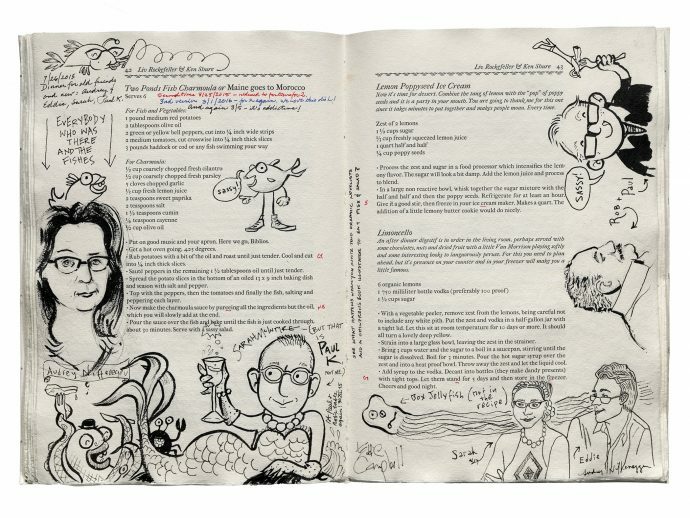 Hungry Bibliophiles by Russell Maret, Tim Barrett, et al. Facsimile edition. Two hundred fifty copies. Ovid on Climate Change by Eliza Griswold. Illustrated by Russell Maret. One hundred eight copies.